Angela Haggerty is a journalist, broadcaster and editor based in the west of Scotland and works at The Drum magazine and Common Weal. 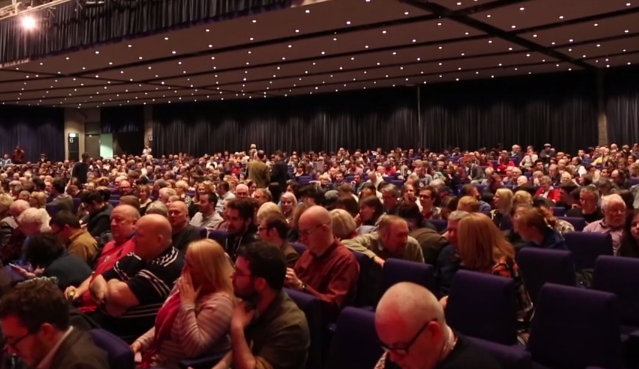 Haggerty was at the Radical Independence Conference, which was held in Glasgow, in November 2014, and saw an attendance of 3000 people. The conference included talks from a number of speakers such as politicians, writers, journalists and many others involved in the independence movement.